Vancity Noms: Crystal Mall - Omurice & Noodles! YAYYY I wrote my last final today!! I'm done 2nd year. Finally!! My hand is still numb from all the writing. Ah, the perils of being an art student. Anyways, my friend and I went to Crystal Mall for dinner the other day after school! We were going to go to Mamalee's but the 99 passed right by it, so we settled on Crystal instead because she lives nearby! I'm always conflicted on what I want to order when I go to Crystal. There's just so.many.options. 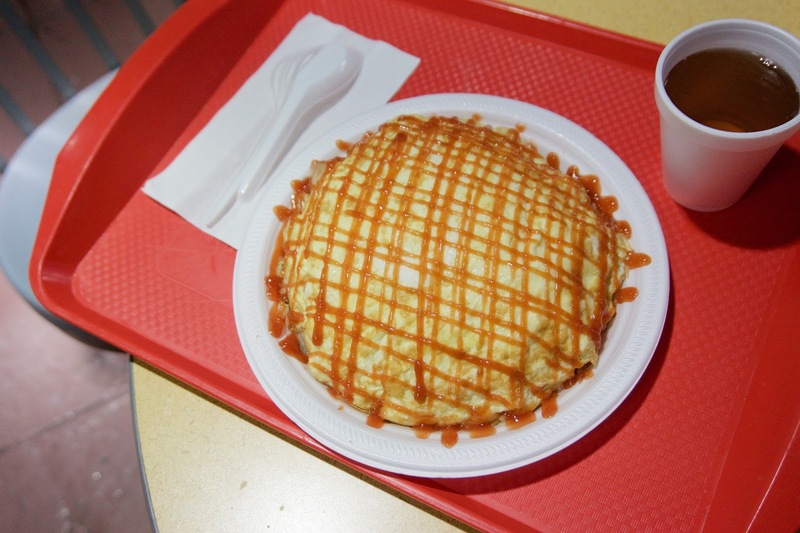 Hung's omurice caught my eye a few years ago (I always pass by their stall when I go to the washroom!) ...I finally got around to trying it after all these years! from Want Want Spicy House! My friend got the spicy noodles from Want Want spicy house, and she thought it was pretty decent; she really liked the spicy sauce that came on the side! The bowl wasn't that large but it made for a pretty filling meal! Taiwanese Omurice from Hung's Teppanyaki! I went for the omurice from Hung's!! Omurice is one of my all time favourite dishes! 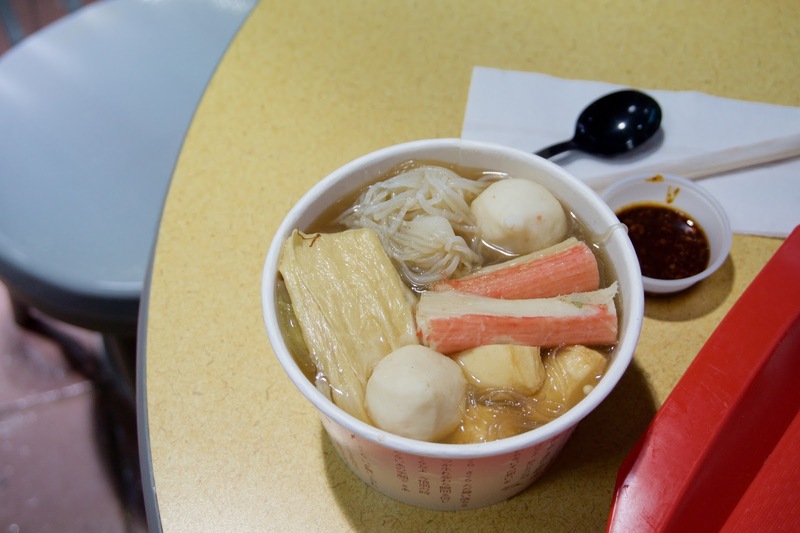 This was surprisingly good, especially considering that it came from a food court stall! The layer of egg was top was really thin and coated with ketchup!! 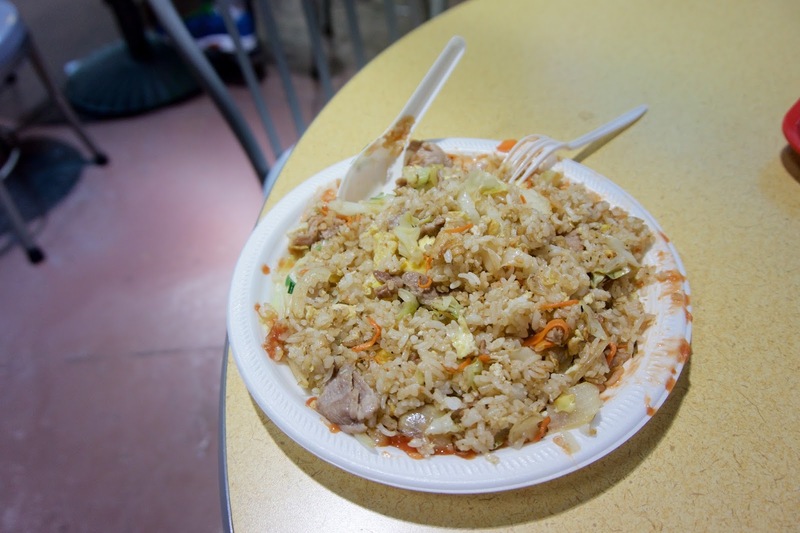 The fried rice inside was super fragrant and loaded with flavour - yum! Congrats on completing 2nd year :-D Nice way to celebrate. 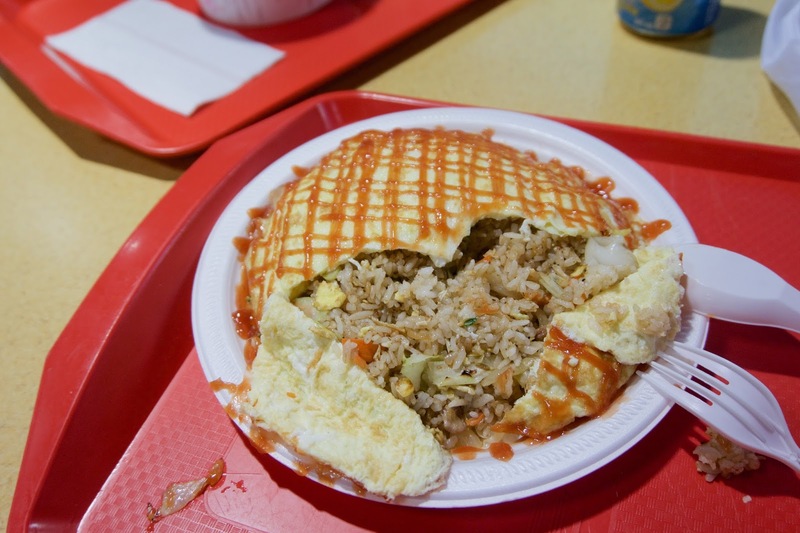 I had no idea there's a Taiwanese version of omurice. Do they have that in Taiwan, or is it more an off-shore thing ? Aren't you allergic to eggs? or was it something else?